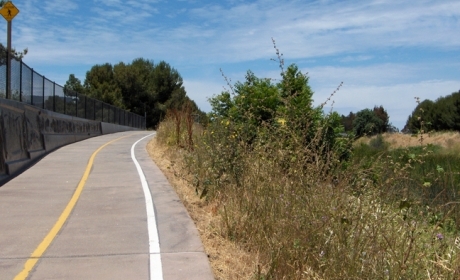 The Open Space Authority has contributed $265,284 toward Reach 1 of the Penitencia Creek Trail. This section stretches from Alum Rock Park to Noble Avenue. The trail will follow one of the few urban creeks in the county that flows through its natural channel, offering visitors a chance to observe a riparian ecosystem. 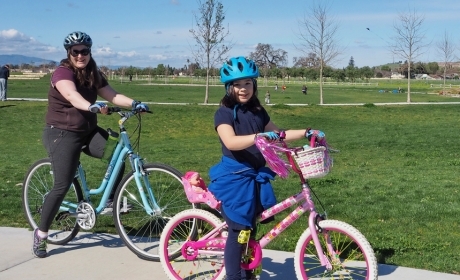 The Authority contributed funds towards the County’s efforts to open a new 288-acre urban park on the Martial Cottle Family Ranch. The Cottle family farmed the land for 150 years and the park reflects this agricultural history through providing land for farmers and educational activities. The park also features a trail system and several group picnic areas. 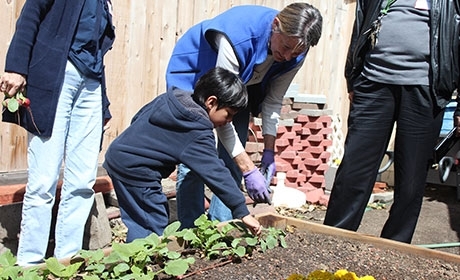 Sacred Heart Community Services’ La Mesa Verde is a network of gardeners committed to improving the local food system. Authority grant funds will strengthen La Mesa Verde’s introductory gardening curriculum, making it more effective, interactive, and consistent with the goal to encourage community leadership and power. The project will result in an engaging gardening curriculum that builds gardening skills, increases environmental awareness, and grows social connections that inspire a passion and commitment to local food justice.